The Wave Relay®­ Embedded Module forms the most advanced, scalable and efficient Mobile Ad Hoc Networking (MANET) system in the world! 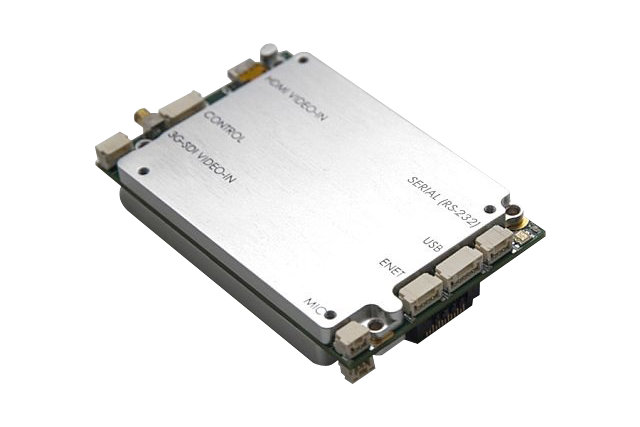 Now in a SWaP form factor, the Wave Relay® Embedded Module allows for easy integration into your application, uniting your UAVs, UGVs, and sensors all on a single network. Furthermore, with the addition of the onboard Android™ computer, you will eliminate the need for redundant equipment on your network, saving on both the cost and burden. Bring your unmanned systems into the Wave Relay® Ecosystem, where all UAVs, UGV, sensors, and platforms communicate over the network. You can now operate your platforms via the MPU5 Radio, watch video feeds, and steer your cameras. By establishing a network of unmanned systems, swarming and autonomy is now possible meaning that the sky is no longer the limit. 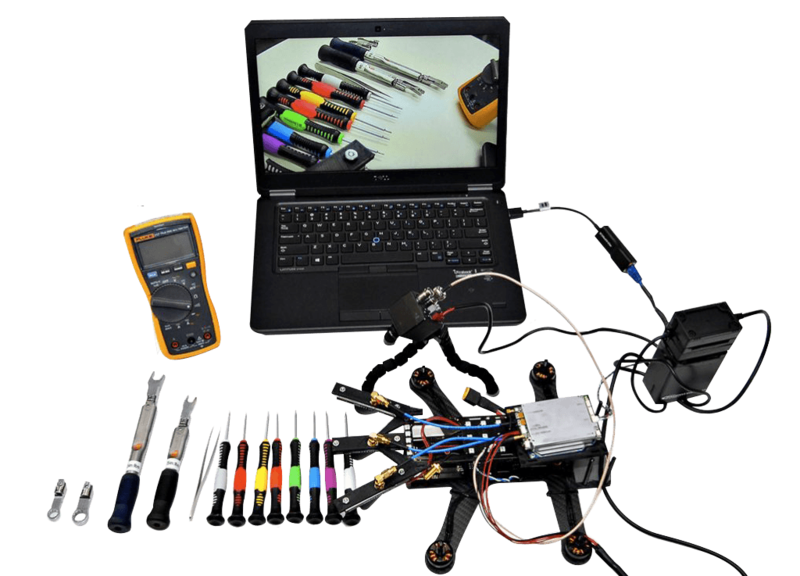 Unite your unmanned systems communication, computing, and video subsystems into a single SWaP-timised platform. With the aim to replace separate, specialised equipment from your application, the Wave Relay® Embedded Module has been built to perform whilst saving on space, weight, power consumption, engineering time and cost, giving you the much-needed leverage to accomplish the mission. Turn your unmanned systems into network assets by integrating the Wave Relay®­ Embedded Module into your solution. Each system installed with an Embedded Module extends the Wave Relay® MANET, allowing you and your users to access services such as video or data, on any node from anywhere. With the onboard Android™ computer, The Wave Relay® Embedded Module provides your unmanned systems with minds of their own. Run swarming algorithms onboard and use the peer-to-peer Wave Relay® MANET for optimized coordination. Program systems to move into position with real-time PLI data from every node for formation and collision avoidance. 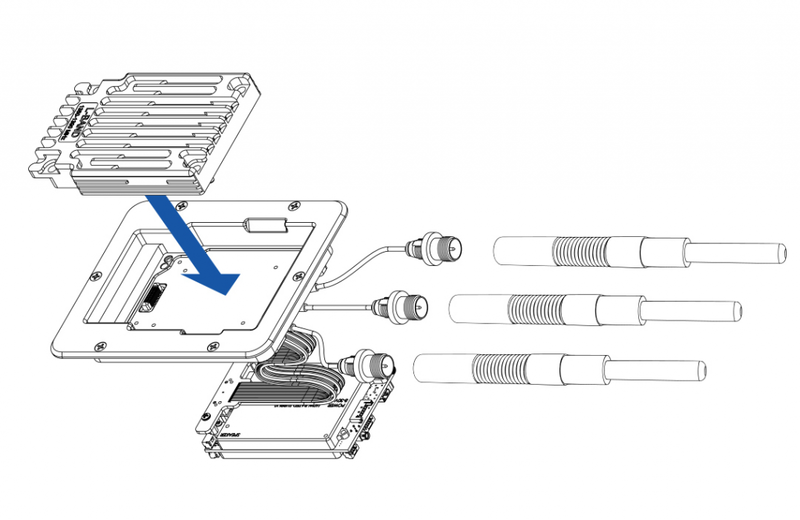 Process sensor data at the source to transmit knowledge instead of a raw data stream to use the Wave Relay® Embedded Module as a sensor input to drive machine decisions without human input.